Complete Moving Services include; fully equipped and insured truck. Driver/mover with additional movers as needed. All necessary moving packing Materials. Comprehensive Office moves, Store relocation, Seasonal inventory storage. Flexible Fixed-term or hourly rates. Request Quote today. 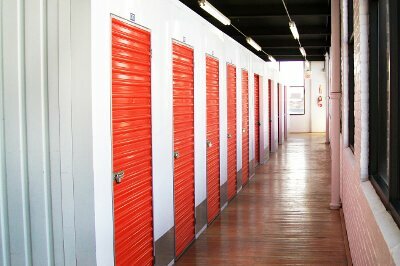 Short or long term safe dedicated storage space. Convenient storage rental plans. Ask for a quote today. 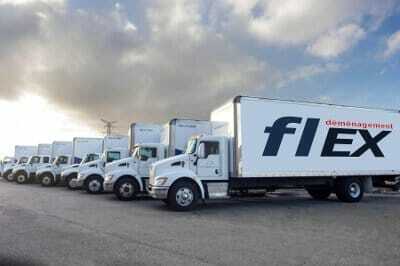 Flex Moving offers Local dedicated delivery in and around the Greater Montreal area. We offer furniture appliance customer deliveries as well as store-to-store, storage and assembly. Ask us about our commercial offers or LTL transport. 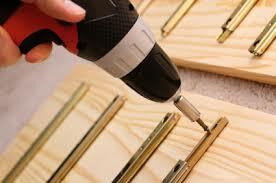 Flex Moving offers professional assembly services. From complete office furniture and fixtures assembly to residential furniture (ikea and all major suppliers). 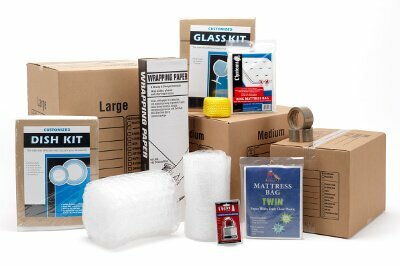 Flex offers complete line of moving supplies, including boxes,etx. We also offer convineitn packages. View today. At Flex we work hard to offer the right service at the most affordable price. Our staff is experienced and professional. Our costumer satisfaction is our top priority! We offer services tailored for our customer.